Easy production - Hydrogen can produce by many chemical processes including simple electrolysis of water. Reduce the dependency on fossil fuel. Physical delay of fuel is almost zero. Clean combustion of fuel and low emission. Since there is no carbon in the fuel, there is would be no carbon monoxide and hydrocarbons in the exhaust gas. Even fuel leakage to the environment does not consider as pollution. Flame temperature of hydrogen is high, so the emission of NOx also high. Difficult to store – If hydrogen is kept in a gas phase, bulk fuel storage pressure vessels is required. 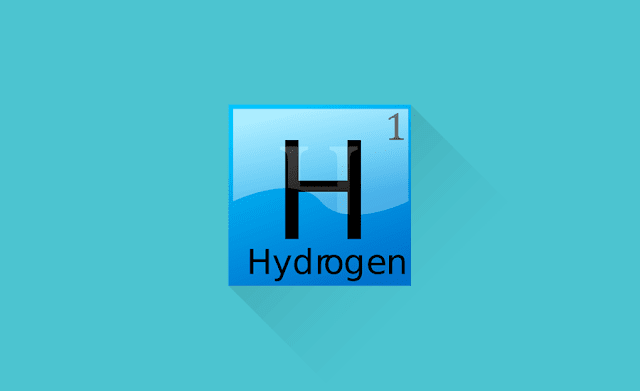 If hydrogen stored as a cryogenic liquid, it would have kept under very high pressure and very low temperature. The fuel tank should thermally super insulated. Difficulty in refueling and a high chance of detonation. Safety issues, highly flammable and the chance of backfiring. Poor volumetric efficiency – When the fuel in gaseous state used in IC engine, the fuel displaces the equal volume of inlet air inside the engine cylinder and poorer volumetric efficiency will be the result. Even though fuel can be easily made by electrolysis, storing and manufacturing of hydrogen at present-day technology is costly.